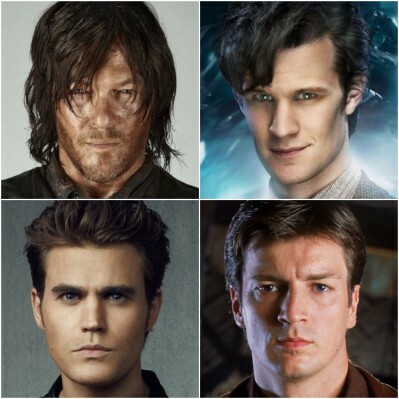 Meet your favourite TV characters at Fan Expo Canada! Labour Day weekend. That last lazy weekend of summer where you head to the cottage or get your backpack ready for school. Or, if you’re one of the 100,000 comic, sci-fi, horror, anime and gaming fans that attend Fan Expo Canada, you bust out your best cosplay and head to the Metro Toronto Convention Centre! The largest pop culture event in Canada, Fan Expo Canada welcomes some of the biggest names in today’s entertainment world. One of the biggest announcements so far has been that the cast of the cult classic The Rocky Horror Picture Show is headed to the Metro Toronto Convention Centre. Get ready to do the Time Warp again, because you can meet Tim Curry, Meat Loaf, Barry Bostwick, Patricia Quinn and Nell Campbell at this year’s event! In particular, this year’s Fan Expo lineup is packed with actors from your favourite and most binge-worty TV shows. Love Doctor Who, The Walking Dead and Stranger Things? You’re in luck! Read below to see some of your favourite TV actors you can meet at this year’s Fan Expo Canada. 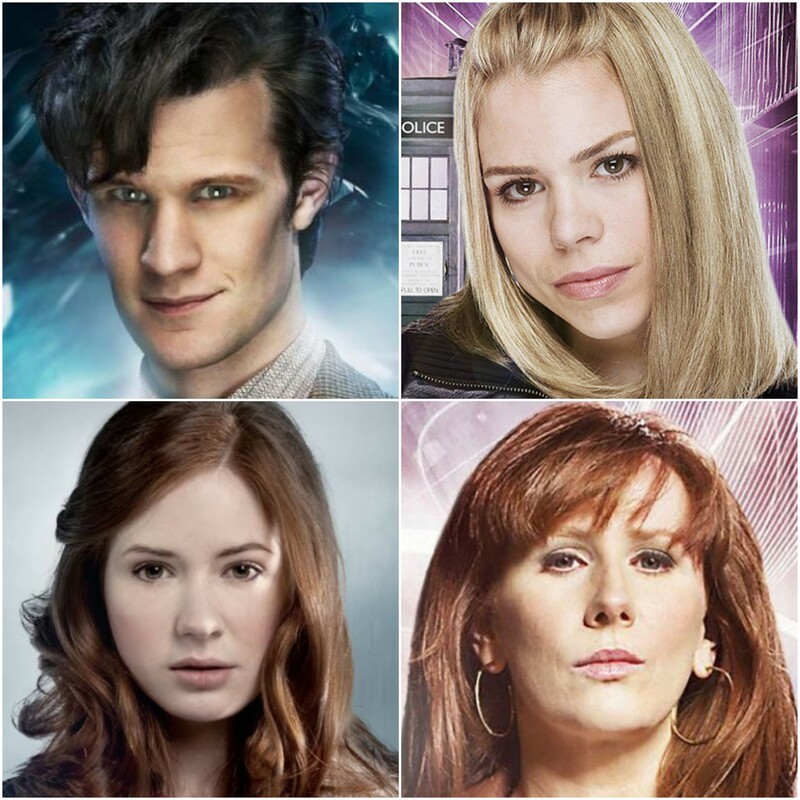 Meet Matt Smith, one of the show’s most popular doctors, along with three of the doctor’s companions! All three companions attending Fan Expo Canada were included in the top 10 companions in BBC’s 50th Anniversary Doctor Who poll! Arguably the most popular character on The Walking Dead, Daryl (Norman Reedus) continues to win us over with his motorcycle and crossbow. Ezekiel (Khary Payton) is a fascinating new character that fans will reccognize from Season 7. 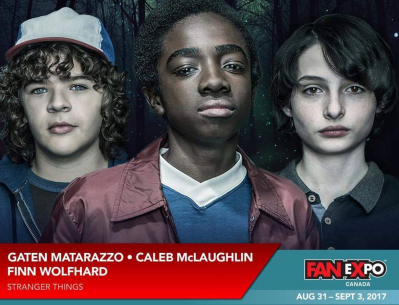 We can’t get enough of these Stranger Things cast members since the show became a runaway hit last summer! Their panel is sure to be unmissable, especially since they’re known for gags like this hilarious Jimmy Kimmel skit. Talk about nostalgia! We can’t wait to see the Watcher/high school librarian Rupert Giles and vampire bad boy Spike reunite at Fan Expo! You love to hate her. 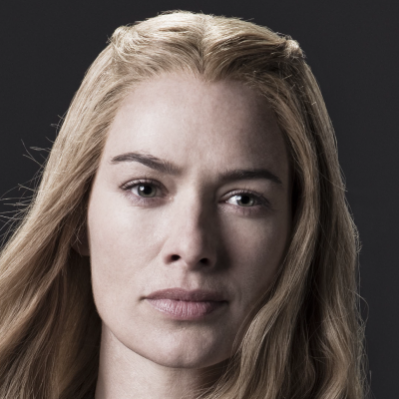 None other than Queen Cersei herself will be present at this year’s event! TVD fans rejoice! 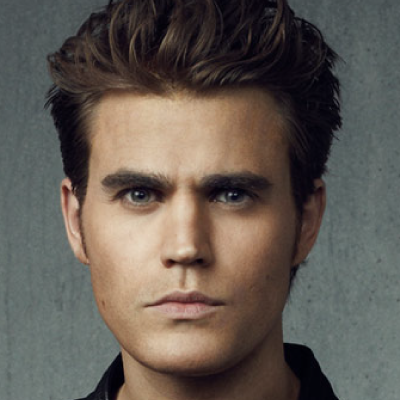 Whether you wanted Stefan to end up with Elena, Katherine or Caroline, we know you can’t wait to meet this Salvator brother. Still can’t believe that Firefly went off the air after only one season? 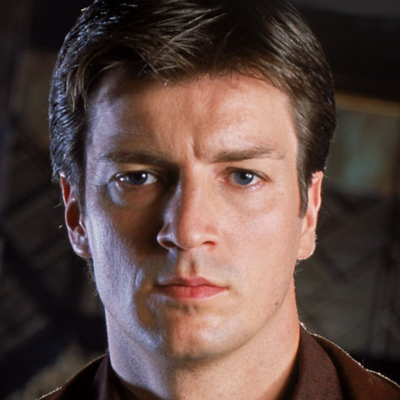 At least you can meet Firefly’s Captain Malcolm Reynolds at Fan Expo! Bonus – you can also visit the Browncoats’ booth on the show floor! Tickets are available at FanExpoCanada.com. See you at there!